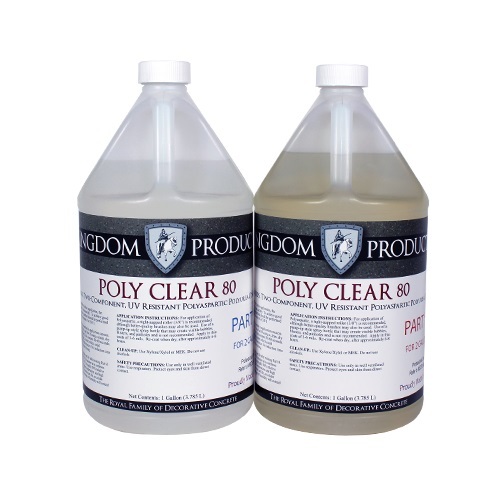 Poly Clear is a two-component Polyaspartic Aliphatic Polyurea utilizing innovative proprietary nanotechnology. Available in 80% and 100% Solids, it provides a high gloss, clear coating. Poly Clear is a two-component Polyaspartic Aliphatic Polyurea utilizing innovative proprietary nanotechnology. Available in 80% and 100% Solids, it provides a high gloss, clear coating. 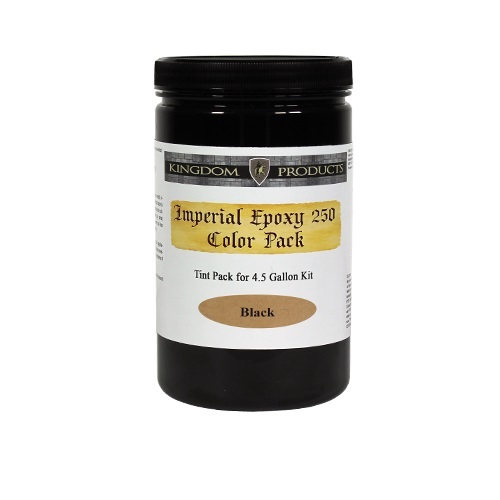 It’s extremely quick curing time provides unmatched labor saving capabilities above epoxies and polyurethanes. 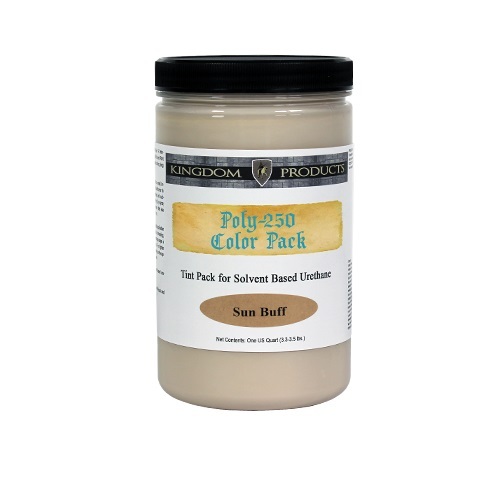 Poly Clear can be used for most types of interior and exterior applications over properly prepared surfaces. It’s superior penetration and bonding strength can provide years of abrasion, impact and wear resistance. 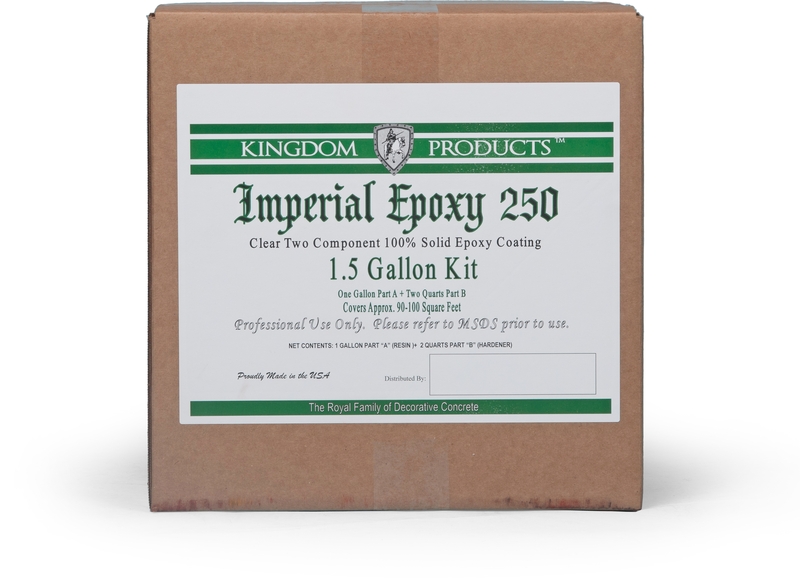 Poly Clear provides chemical (splash & spill) resistance and hot tire pick-up resistance. Poly Clear can be used in conjunction with quartz, flake and rubberized aggregate systems. ▪ Interior or exterior ▪ Many other concrete floors where a fast curing, high-performance, high-gloss coating is specified.